On the second Saturday of December of each year, the California State Fat Bike Championships come to the Big Bear Lake area! A fat bike is a type of mountain bike that has extremely wide tires that are ideal for off-roading adventures. In the California State Fat Bike Championships, fat bikes are only accepted for entry into the competition if they have tires that are 3.7 inches or wider! This unique competition challenges fat bike riders of all ages to test their skills during intense races on cross-country and downhill tracks, with practice days being announced in the days leading up to the competition. No license is required to participate in the California State Fat Bike Championships, though helmets are required for safety reasons. Showcasing thrills that are exclusive to Big Bear, this competition provides a distinct experience for both spectators and participants alike, with prices given to the top three placing riders in each age category. 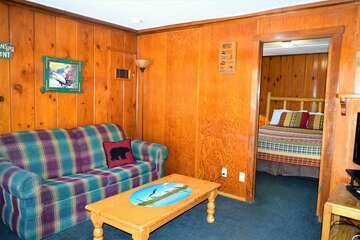 Plan Your Best Vacation Yet with Big Bear Cabins! 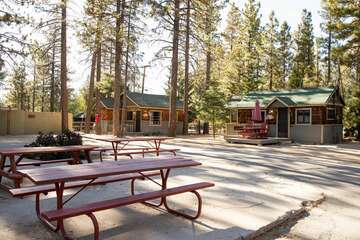 With convenient locations that are in the middle of all of the exciting activities and picturesque beauty of Big Bear Lake, our cozy and quaint cabins give guests the classic alpine vacation experience. 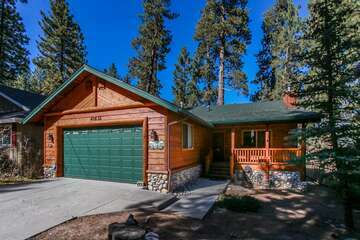 For more information on the Big Bear area, the traditional cabins available through Big Bear Cabins, and how our vacation rental process works, contact our dedicated team of reservation specialists today. We’re more than happy to answer your questions!